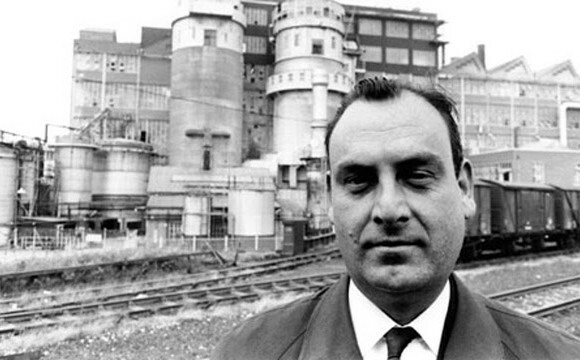 “Ian Nairn taught a generation to look and another to write.” In the 1950s and 60s Ian Nairn was Britain’s most important architectural critic and his ideas have informed modern writers such as Jonathan Meades and Owen Hatherley. An unlikely TV star, in a shabby raincoat and crumpled suit he drew a mass audience before dying at an early age. 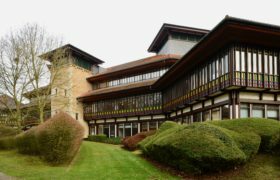 Gillian Darley is a the co-author of a biography about the work of Ian Nairn and will be giving an illustrated talk at the Five Leaves Bookshop in Nottingham. Recommended reading: Gillian Darley & David McKie, Ian Nairn: Words in Place (Five Leaves, 2013). N.B. Gillian will also be writing/presenting a BBC Radio 4 Archive Hour on Subtopia, broadcast on Saturday May 7th.